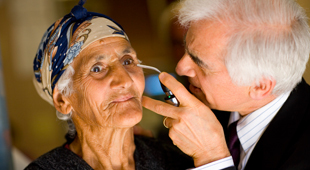 Our list of frequently asked questions will make you more familiar with our organization, eye disease and Armenia. 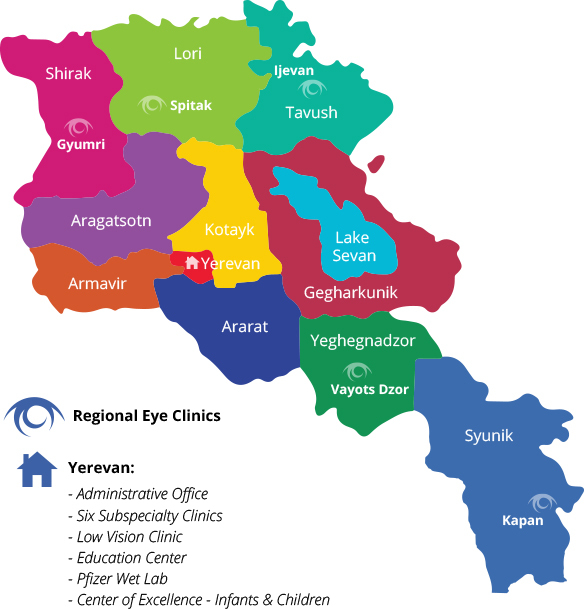 Our accomplishments over the past 25 years have changed the landscape of eye care in Armenia for good. 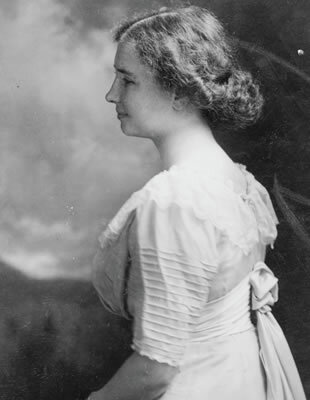 Helen Adams Keller was born on June 27, 1880 in Tuscumbia, Alabama. In 1882, she fell ill and was struck blind, deaf and mute. Beginning in 1887, Keller’s teacher, Anne Sullivan, helped her make tremendous progress with her ability to communicate, and Keller went on to college, graduating in 1904. In 1920, Keller helped found the ACLU. During her lifetime, she received many honors in recognition of her accomplishments. During her remarkable life, Keller stood as a powerful example of how determination, hard work, and imagination can allow an individual to triumph over adversity. 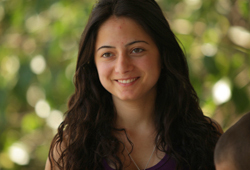 By overcoming difficult conditions with a great deal of persistence, she grew into a respected and world-renowned activist who labored for the betterment of others. Myth: NEVER sit too close to the TV. Fact: There is no scientific evidence that sitting too close to the TV is bad for your eyes. 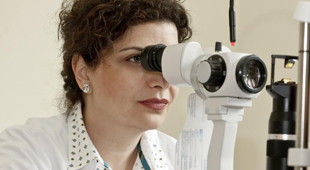 Fact: Everyone should follow proper eye care, including regular eye exams, whether or not you're having any noticeable signs of problems. Children should be tested at birth, at 6 months of age, before entering school and periodically throughout school years. 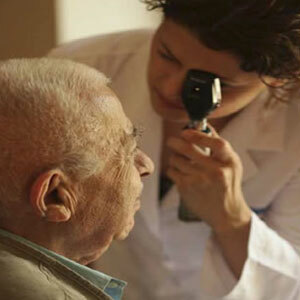 Following Armenia’s long, hard, cold winter the Mobile Eye Hospital emerges from hibernation (Yerevan garage) and embarks on a 10-month journey to conduct eye screenings and treat patients throughout the marzes. 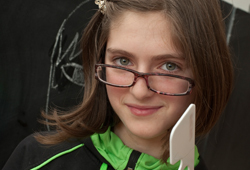 Treating the vulnerable and children is a top priority of the EyeCare Project. Its first stop each year is “Haghtanak,” a nursing home in Yerevan, followed by visits to soup kitchens, more nursing homes, special schools and orphanages and a number of other local community groups and nongovernmental organizations that care for the poor and underserved, the vulnerable and disabled, families of perished fighters, war veterans and Mission Armenia beneficiaries. 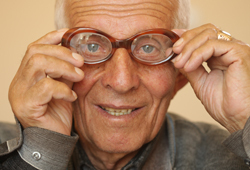 Approximately 16% or 20.5 million Americans 40 years and older have cataracts. 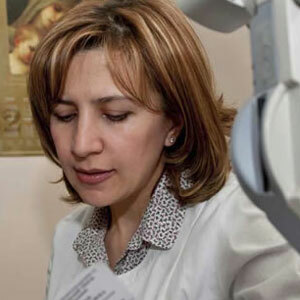 Anna Hovakimyan, Chief of the Corneal-Uveitis Clinic at the Republican Eye Hospital in Yerevan, Armenia, encounters the same challenges as other working mothers worldwide. How does she balance her roles as mother, wife and physician? 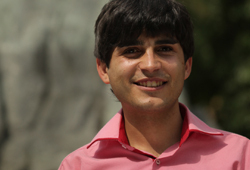 “With great difficulty,” Dr. Hovakimyan responds. Though her days are always filled with conflicting demands upon her time, she responds to all who need her with kindness and grace. Along with her demanding medical career, Anna and her husband, Hayk Avagyan, Chief of Orthopedics and Sports Trauma at St. Nerses the Great Hospital in Yerevan, are the parents of two active boys, Arik Avagyan, 9, and Arsen Avagyan, 5.